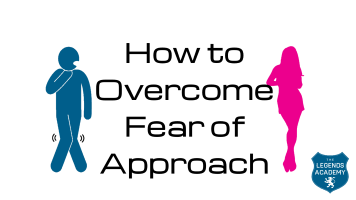 Do you wish you knew how to overcome fear of approaching a girl? Do you get nervous or afraid when you think about approaching beautiful girls? Maybe you freeze up and feel paralysed and hold yourself back? This article is for you if you want to learn how to overcome fear of approaching a girl so you can start conversations with the beautiful girls who have previously seemed out of reach. The reason I’m writing this article is because of a recent experience with a new client in Auckland New Zealand where he was experiencing MASSIVE fear of approaching a girl. Because it was the first time we had worked together, he didn’t yet appreciate the accuracy of the advice I gave him at the start of our training about overcoming fear of approaching a girl. As a result he spent most of our training in a state of fear and discomfort, and was paralysed and unable to approach the girls he was attracted to. So what was the advice I gave him before the training about how to overcome fear of approaching a girl that he failed to take? 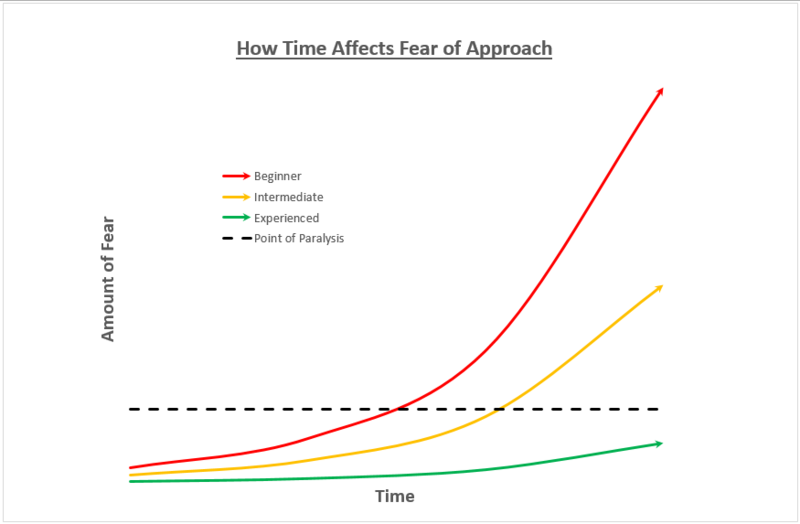 As you can see from the equation, a requirement for fear to grow and exist is time. Time to fear is like oxygen to a fire. If you take away oxygen from a fire it will smoulder and eventually go out. By minimising the time we take from when we first see a beautiful girl to when we start to make an approach, we can actually minimise the amount of fear we create and need to overcome. The opposite is true when we delay our approach. When we fail to act quickly, we allow fear to grow to a level that prevents us from taking any action at all. Are You Even a Fearful Person? Often we judge ourselves and our identity based on our past life experiences. For example, if in the past you would usually put off approaching beautiful girls till you got so afraid that you wouldn’t do it, then you might assume that you are a fearful person. When you take that action repeatedly it becomes somewhat of an autopilot response and your default behaviour becomes to be afraid of, and to avoid talking to beautiful women. Additionally you might begin to believe you are a fearful person as your results indicate that to be the case. Although you may feel, believe, take the actions of and get the results of a fearful person, this doesn’t mean you are a fearful person. The truth is at any time you could consciously override your default thoughts and feelings and do it anyway IN SPITE of the fear. This is where experience comes into play. You’ll notice in the graph that the three competency levels of beginner, intermediate and experienced are plotted. You’ll also notice that even the experienced level still faces a level of fear that grows with time, although they do not reach the threshold where they become paralysed with fear. What happens is that they have so many past experiences where they have felt nervous or afraid and taken action promptly IN SPITE of that feeling of fear, that they now have more mental resources available to keep calmer and override their fear because they know from experience that they will be ok. So what can you do if you’re a beginner and don’t have lots of experiences to draw on? 1 – Know that time is your biggest enemy and act immediately before fear has a chance to take hold! Did I have good body language? Did I touch her as soon as I met her? 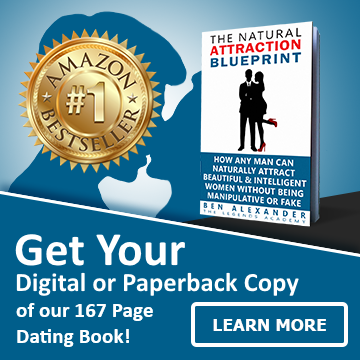 As you can imagine, since beginning my journey of being naturally successful with women back in early 2008, I have created countless other tools, tips, systems and strategies that I have available in helping men overcome their fear of approaching women, although I can only cover so much in this article.